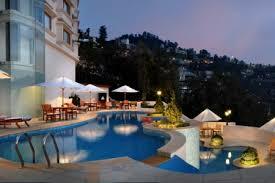 Home » » Best Hotel In Shimla . 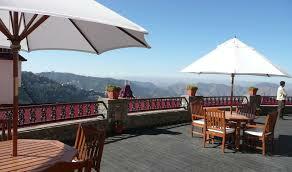 Best Hotel In Shimla . Accessibility : 26 Km from Air Port, 5 Km from Railway Station. 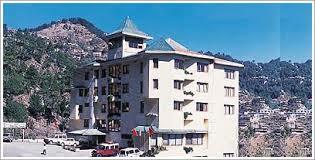 4 Star Hotels in Shimla. 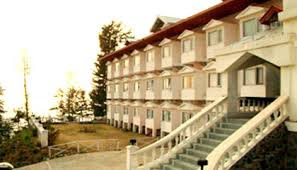 Hotel Asia The Dawn Shimla. Accessibility :18 Km from Air Port, 3.5 Km from Railway Station, 4 Km from Bus stand. Well-known Places Around Chamba . History About Bilaspur Himachal Pardesh. 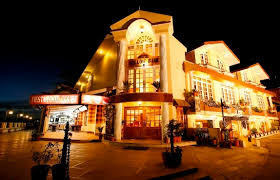 Attractive Places In Bilaspur Himachal Pardesh. 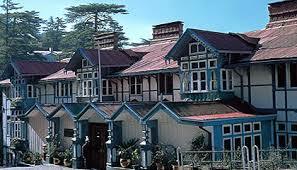 Buddhist Religion & Shimla Culture.